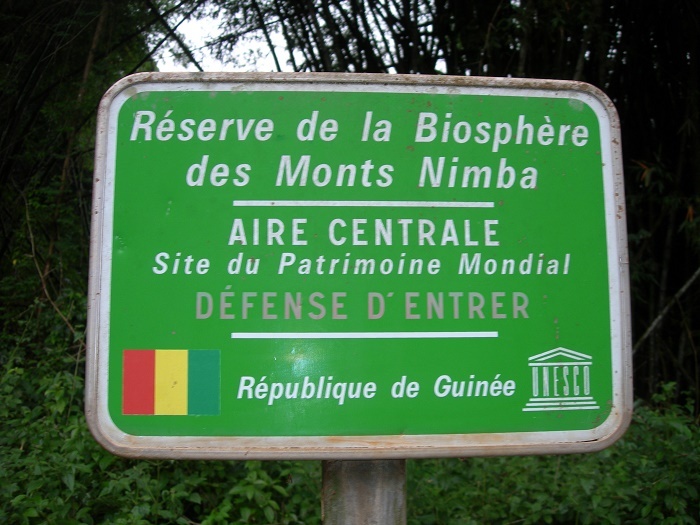 Mount Nimba Strict Nature Reserve is an important natural reserve which is endangered since 1992, and as it is part of the Nimba Mountain Range it stretches over the territories of both, the Republic of Guinea and the Republic of Côte d’Ivoire. 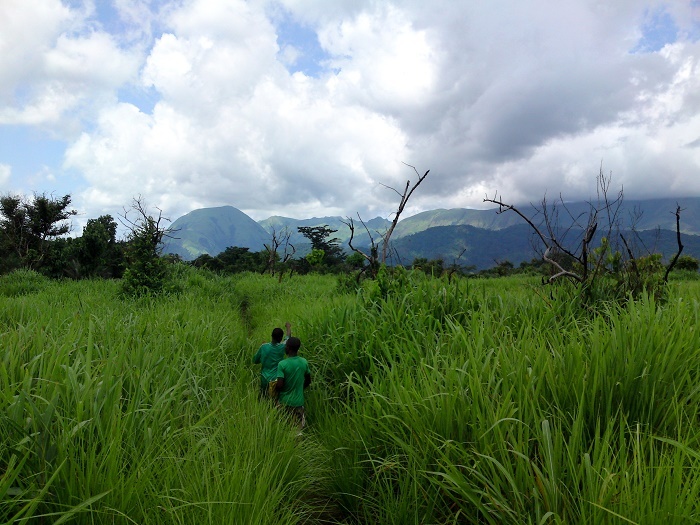 The mountain range is part as well of Liberia, however, the nature reserve does not include. 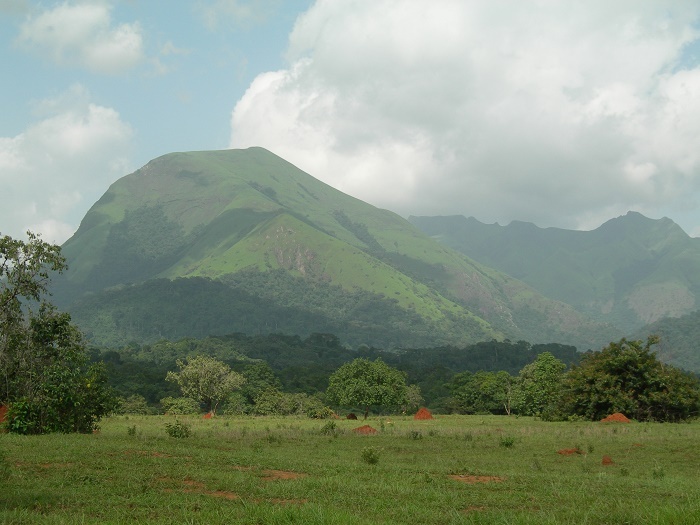 Established as a strict nature reserve at first in 1943 in Côte d’Ivoire by Order No. 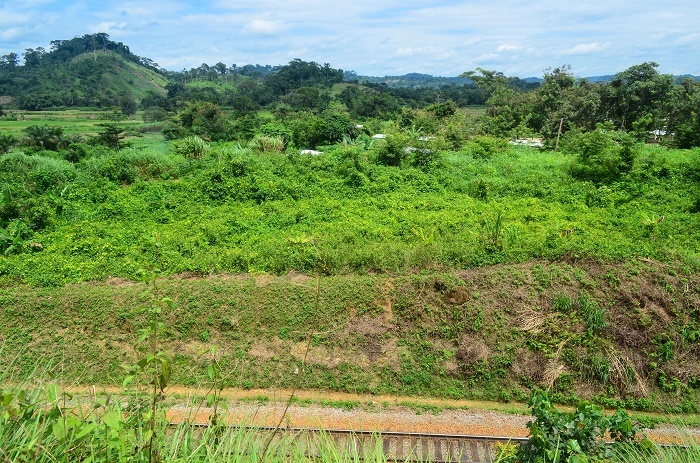 4190 SE/F, it later was recognized as a special site of natural interest, and by a decree in 1944 it became protected in Guinea as well. 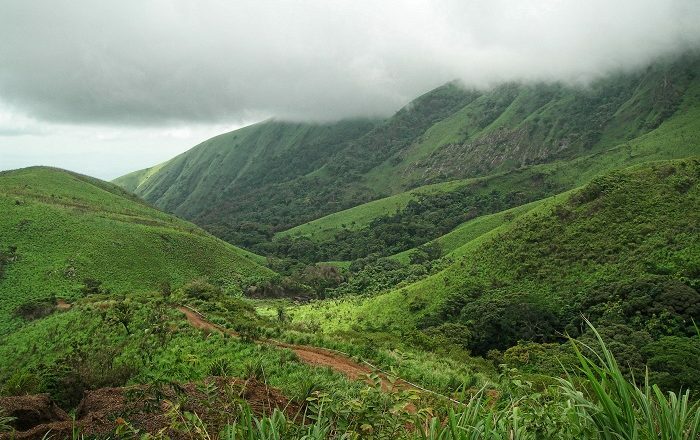 Stretching over an area of about 17,540 hectares (43,342 acres), where the bigger part belongs to Guinea, it contains also the highest point in both countries, Mount Richard-Molard with 1,7852 meters (5,750 feet) high above the sea. 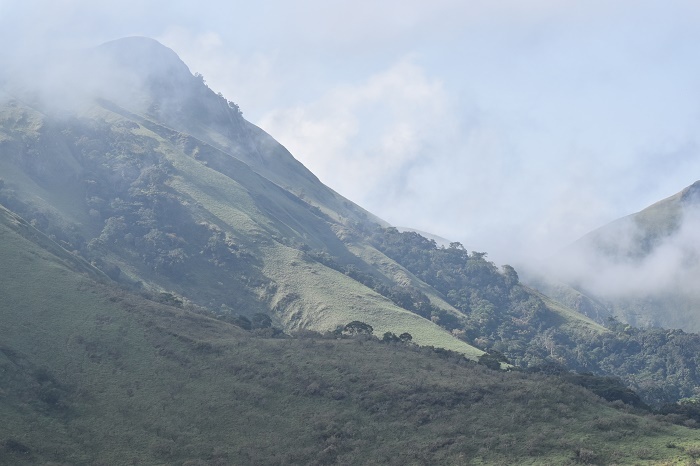 The slopes are covered by dense forest which includes rainforest too, together with the grassy mountain pastures, plains of savanna, and at the high altitude there is only grassland. 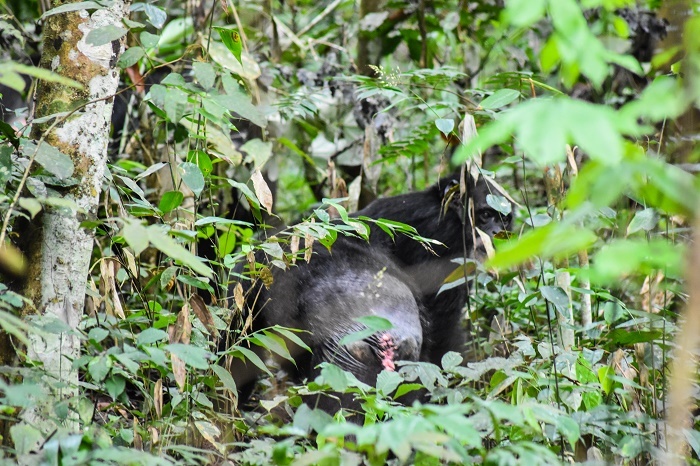 Harboring an especially rich flora and fauna, with endemic species such as the viviparous toad, duikers, big cats and civets, there can be found as well chimpanzees that interestingly use stones as tools. 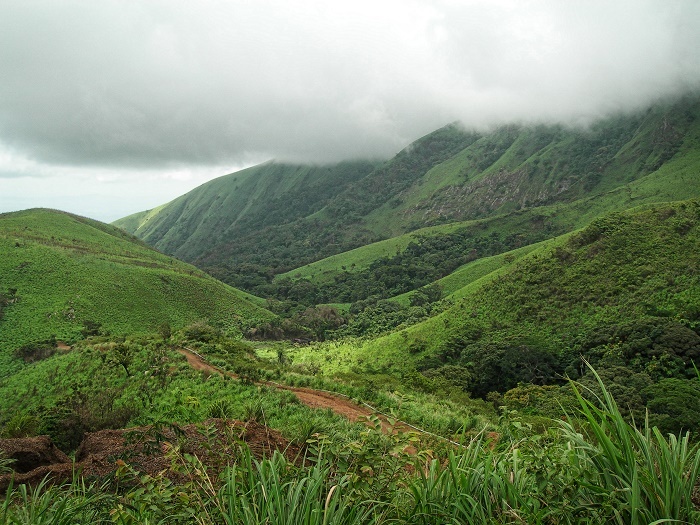 Having the role of a crucial water catchment area, giving life to some of West Africa’s essential rivers, and in turn to its people and wildlife, throughout its history and due to the isolation, a remarkable evolutionary processes can be seen where the entire nature of savanna, dense forests, and woodlands exist near each other and together support the biodiverse flora and fauna. 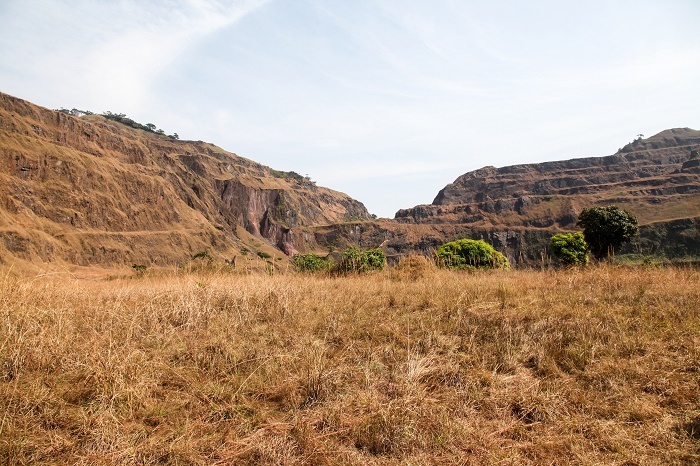 Since the Mount Nimba Strict Nature Reserve is of great importance to the region, it has been designated as a UNESCO World Heritage List since 1981. 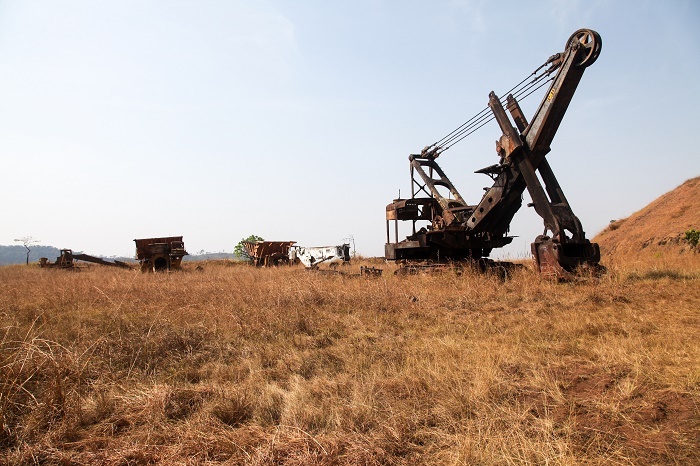 Nevertheless, apart from being rich in biodiversity, the reserve is also blessed with iron ore deposits which are regarded to be of high quality, and industrial interests slowly are taking over the conservation effort and not allowing for the nature to “repair” itself from the previous mining activities. 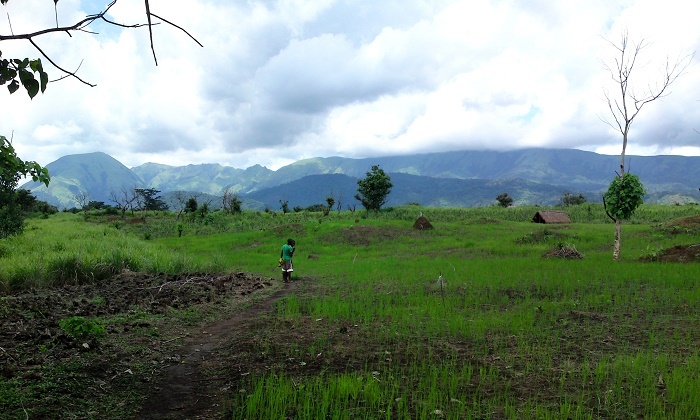 Together with the agriculture encroachment and poaching and hunting for bush meat, it seems that the nature reserve will continue to have difficult times in order to restore itself to the previous condition where the preservation is only supported by donations, as administrative governmental funds are almost nonexistent. 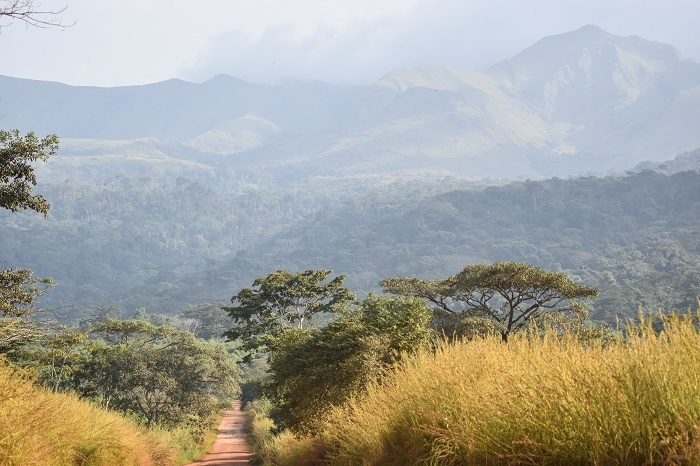 That is why there are scientists who are slowly bringing the importance that Mount Nimba has, as it can be the place where major discoveries can be found, such as the Nimba toad which has the ability to give birth to live young ones due to the dry conditions of its habitat. A magnificent African treasure that is given to the world only with hope that we would appreciate it more and bring bigger attention so that the future scientists would have better chances of researching it.